It’s vital that businesses and organisations understand the impact of the new General Data Protection Regulation (GDPR) (Regulation (EU) 2016/679). 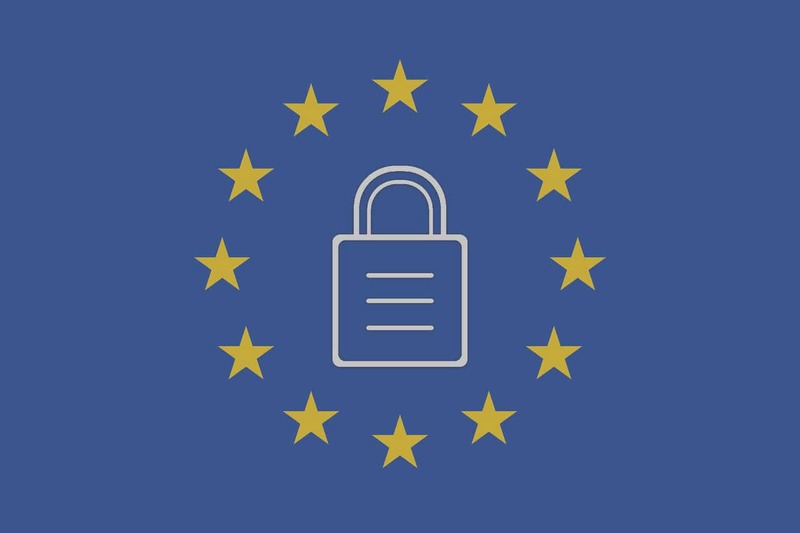 The GDPR will come into effect next month on May 25th, 2018, replacing the data protection directive of 1995 (officially Directive 95/46/EC). The new GDPR will simplify the regulatory environment for international business by unifying the regulation within the EU and also aims to give control back to citizens over their personal data. If your firm keeps a lot of highly confidential and personal data, they have a greater responsibility to make sure that the data is kept safe. They must also take complete accountability for how the data is collected, stored and used. To ensure compliance, it is important to understand how staff and clients data is collected and stored. Collecting, storing or using EU citizens’ personal data means that you are accountable to GDPR. GDPR defines parties as either “controllers” or “processors”. A data controller states how and why personal data is processed, while a processor is the party doing the actual processing of the data. As an examples, a controller could be any company, while a processor could be the IT department responsible for the data processing. Even if you are based outside the EU, the GDPR still applies all the time you deal with personal data belonging to EU citizens. Ensure you have a documented process for each of the specific ‘Rights of the individual’ under the GDPR. Train all your staff on GDPR, information security awareness and phishing awareness.